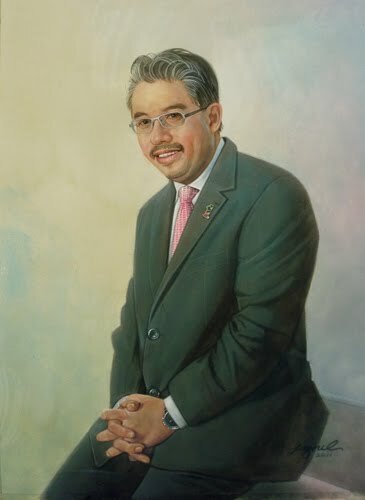 Description: Tan Sri Dato' Azman bin Hj. Mokhtar is the Managing Director of Khazanah Nasional appointed in June 2004. Source of Tan Sri Azman Mokhtar.